Building community through the arts in St. Louis Park since 1995. Our mission is to support, promote, and enhance the arts in St. Louis Park to bring people together and build community. We connect people and organizations around the arts, share arts-related information and resources, support local artists, and coordinate community arts programs. Celebrate the Arts, our first initiative, was an annual city-wide arts festival presented for five years in the late-1990s. Festivals included art shows, workshops, demonstrations and performances by local artists and performers. The Blue Picnic Table Project added beauty to parks throughout the city by inviting community members to paint designs on blue picnic tables. Community Art Exhibits in 2004, 2014, and 2018 featured artwork from more than 75 St. Louis Park visual artists, ranging from hobbyists to professionals. In collaboration with the Loft Literary Center, we created a Youth Writing Project that brought together local youth ages 13-17 for writing classes at the St. Louis Park Community Library. 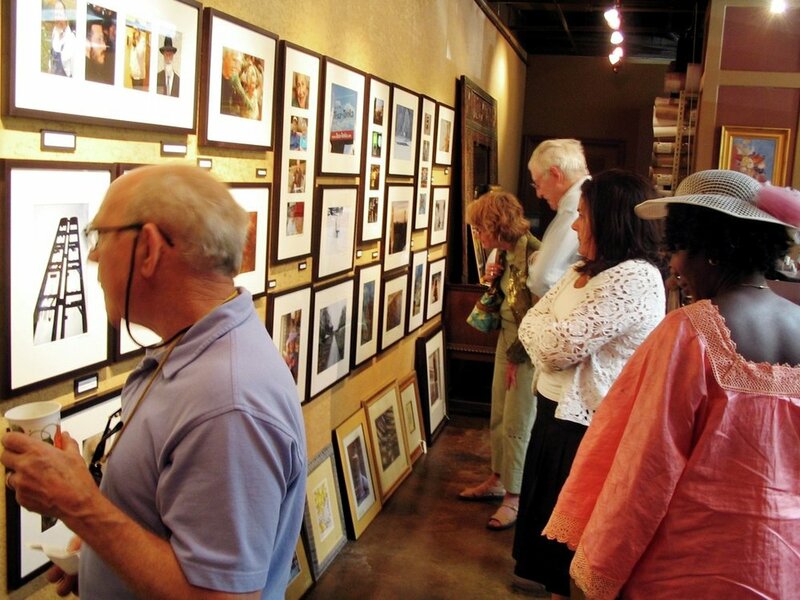 Our Town: Faces & Places was a 2008 community-wide celebration of the art of photography and included educational, participatory, and audience opportunities. In 2010, we recreated the Our Town model around the art of poetry, calling the project Verses & Voices, and engaging hundreds of residents in writing a community poem, reading in poetry jams, and spreading poetry throughout the community. Our Town: Beats & Streets brought people together in drumming circles in parks, apartment complexes, centers for adults with disabilities, and community events in 2012. In 2014, we explored the intersection of art and nature with our fourth Our Town initiative, featuring plein air painting, nature sketching, mosaic making, and an art exhibit. Thank you to all of our individual donors!